Talking about the present day record, it earns the 14th place as the tallest building in the world. In US, it is the second tallest building. 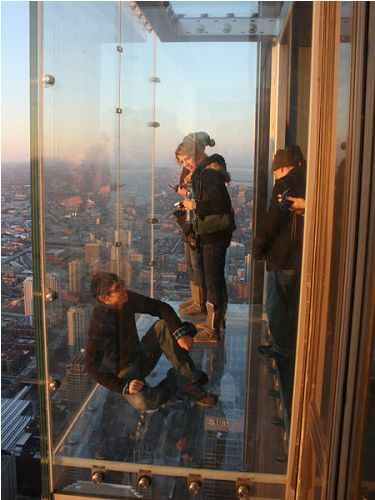 The most visited area of Willis Tower is the observation deck. It has been visited by one million people per year. United Airlines are considered as the largest tenant on the building. The headquarters and operation center of the building were located on 20 floors. 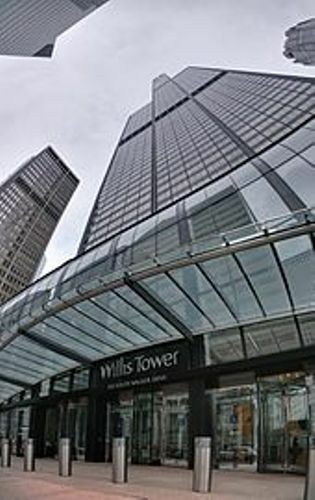 The Willis Tower Facts 4: the official address? Have you realized the official address of Willis Tower? It is located at 233 South Wacker Drive, Chicago, Illinois 60606. Get facts about the Twin Towers here. 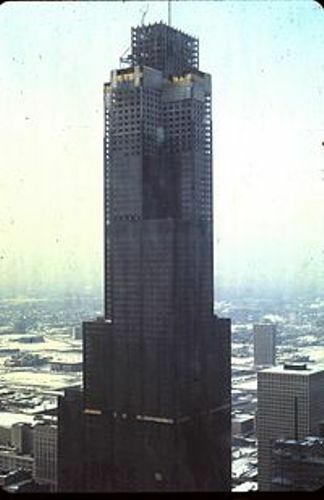 On 22 June 1974, the observation deck of Willis Tower was opened. It is often called as Skydeck. 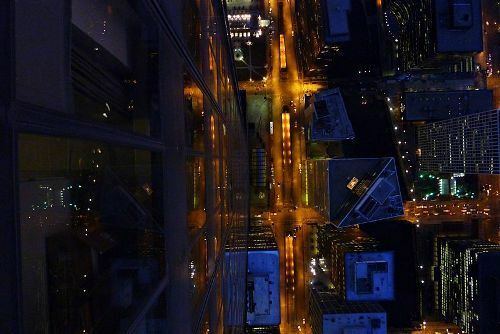 If you are interested to visit the observation deck of Willis Tower, you need to go to the 103rd floor. It has the height of 412 meter or 1,353 feet. Find facts about the Summer Palace here. The view on the Skydeck is magnificent because the people can stare ar the plains of Indiana, Wisconsin, Illinois and Michigan. It takes 60 seconds for elevators to take the tourists to the top. John Hancock Center’s observation floor is considered as the competitor of Skydeck. The Willis Tower also featured the second Skydeck located at the 99th floor. If the first Skydeck is closed, the second one will be used. The installation of the retractable glass balconies was one of the major renovations for the Skydeck in January 2009. Do you have any more ideas on facts about the Willis Tower?